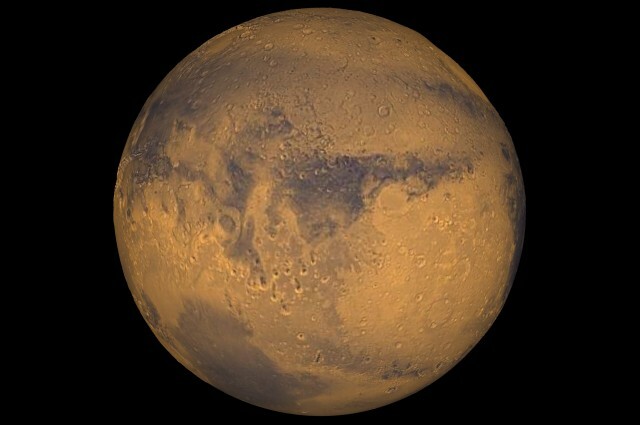 NASA declared last month that they discovered flowing water on Mars. The discovery is our best proof yet that the planet supports life, but as science reporter Carl Zimmer clarifies, life on Mars might be a problem for our study of the planet. Zimmer is a writer for The New York Times and the writer of "A Planet of Viruses."